Healthcare IT management system is evolving with different needs and challenges. Along with user-friendly access to users and patients, healthcare sector demands top-notch security features. Healthcare industries deals with plenty of sensitive data on a daily basis; systems that comply with compliance and regulations are essential building blocks of a successful healthcare management. There are several healthcare related tasks that staff members, patients and other designated users need to perform. EMR (electronic medical records) or EHR (electronic heath record) are commonly used by healthcare professionals and members. Since all this sensitive information is accessed frequently, the most viable option is to gain remote access to patient information anywhere in the hospital without depending on workstation. Thin clients are an ideal solution for all such needs; it saves plenty of time and effort. Despite of strict regulations and security options used in healthcare, there are several instances of data breach. Thin clients here play a major role in enhancing the efficiency of the environment while maintaining compliance regulations. Thin client design is compact,does not require additional moving parts and can be accessed centrally. Access to a centralized location ensure there is no downtime or virus attacks affecting the data. A traditional PC set up costs more than twice as the thin client. PCs require annual maintenance costs with regular updates and maintenance of hard drive. Cloud computing on the other way is easy to maintain and is more secure and reliable.A typical thin client’s lifespan in 6-8 years which is much higher than a regular PC, thus getting a thin client can show a drastic decrease in overall expenditure of any healthcare setup. Thin client devices can be easily installed on flat-screen monitors. Hence, it is feasible to access them through hospital corridors, nurse stations, rooms, and any location which require access to healthcare information. Moreover, cloud clients allows mobile workstation which help in simplifying and making the overall management robust and faster. This is an essential feature because overall performance of an employee depends on how intuitive and user-friendly the system is. Thin Client operation does not require any additional hands-on training to users. It runs on any application and OS which give users ease of operation. Since, information and data is stored on centralized servers, Thin Client deliver speed and performance which save a lot of time of end users. 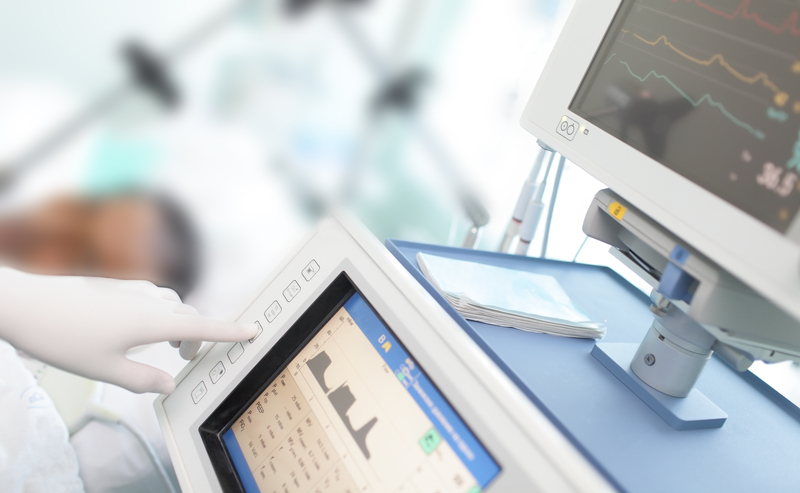 Arista offers a myriad range of Thin Client solutions for healthcare IT. Some featured products of this range are office thin clients, 4K and multi-monitor thin client, AV extenders and more. To check out the entire range click here.